Black Flag is expanding with a second location! We are acquiring Stat CrossFit as of May 4th. 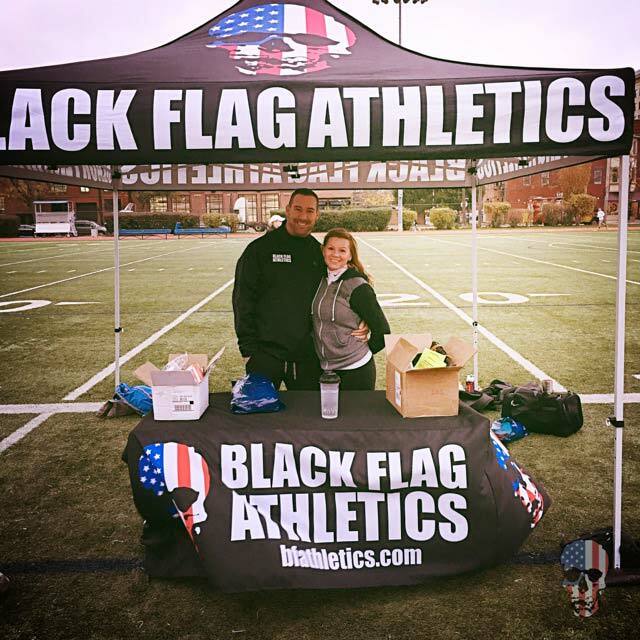 The New location will be named Black Flag Athletics West and will even offer a Kids program! Details will be coming real soon! 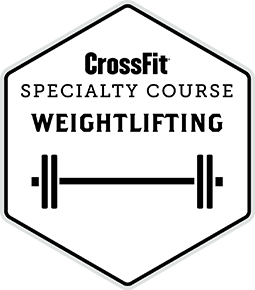 Black Flag Athletics is hosting the Crossfit Weightlifting Course on May 4th & 5th! Click the Register button to sign up and join us for this fantastic course that CrossFit HQ will be offering at our facility. * This is not a Black Flag Athletics led course, this course will be led by team members from the CrossFit organization. We believe the ability to live a more confident life outside of the gym starts by building confidence within it. Our team works daily to ensure that the best hour of your day starts when you walk through the doors at Black Flag. We’ll give you the encouragement and the tools to accomplish your goals towards a better, stronger, healthier, and happier you. Check out our FAQ page for answers to all your questions! There’s more to our programming that meets the eye. Each day/week is meticulously planned to improve your overall fitness while making sure we are not over training muscle groups. We even have built in “rest” days on Thursday and Sunday where we offer lower impact options like: Olympic Lifting, 30 min cardio, and body building classes. Black Flag has a highly trained and knowledgeable coaching staff that is second to none. Our coaches keep a close eye on all of our athletes and always have your safety and personal goals in mind. Our recently remodeled facility is clean and one of the most spacious gyms in the area. We recently added 2 showers and lots of fun equipment. Is There a Program For Me? YES! Come Check Us Out. We believe that Crossfit is for everyone, regardless of experience and fitness level. CrossFit Programming for dedicated athletes looking to compete in the sport of fitness. A strength & conditioning program designed to enhance High School sports performance through power, speed, and strength. Strength program that focuses on the sport of Olympic Lifting and is designed to improve barbell technique & speed.